Amy Worden writes the Philly Dawg blog for The Philadelphia Inquirer. With her permission we are reposting her blog about the bill to defray care costs for pets in cruelty cases. The Senate is expected to vote on it before summer recess. UPDATE: The cost of care bill passed by a unanimous vote in the Senate Judiciary Committee. Indications are strong that the full Senate will vote on the bill before the summer recess. Because there were two amendments the bill will have to go back to the House for final passage. After protracted behind the scenes wrangling, the Senate Judiciary Committee is slated to vote on the so-called “cost of care” bill that would require those charged with animal abuse to pay for food, shelter and vet bills incurred by the shelter that houses their animals during often lengthy court proceedings. The bill moved swiftly through the state House just days after the session began in January by a vote of 163-34. Sen. Judiciary chairman Stewart Greenleaf and his staff have spent the last four months discussing the bill with various interest groups, among them Humane Society of the United States, the ACLU, the Pennsylvania Farm Bureau and American Kennel Club, which said it violates an owner’s due process rights. But Bruce Wagman, a California-based attorney and animal law expert who helped draft the bill, said its language provides for an immediate hearing where humane organizations would be required to prove the seizure was necessary. 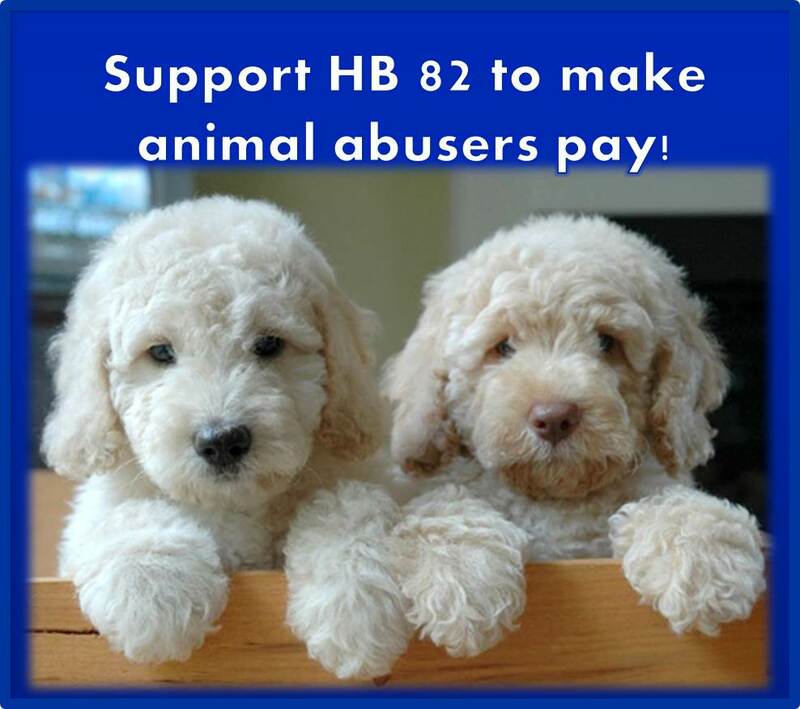 But HB 82, sponsored by Rep. Brian Ellis (R., Butler), is similar to laws in 25 other states that require those charged with animal abuse to either surrender the animals or pay for their care. Consider the slew of cruelty cases we have seen in Pennsylvania in the past seven years, many involving seizures of dozens or hundreds of animals from puppy mills, bad “rescues” and hoarders. The Pennsylvania SPCA paid $1 million to care for some 400 cats removed from Tiger Ranch cat “rescue” in the Pittsburgh area and held for years while owner Linda Bruno fought multiple cruelty charges. She was eventually convicted and ordered to pay restitution of $200,000. It is unclear how much, if anything, Bruno has paid the PSPCA, but shelter operators say they rarely, if ever, see restitution paid after cases are settled. The Cumberland Valley Animal Shelter is still caring for Huskies seized from a Franklin County couple with a prior cruelty conviction who are now appealing their latest conviction to the Supreme Court. The shelter has spent $70,000 on the four dogs since they were removed in 2010. Fear of crippling health care bills has caused many shelters to pull back from cruelty investigations and long fights in court mean dogs, cats, horses and other animals must live in shelters or foster care rather than being placed in a permanent home. Operators of 60 shelters throughout Pennsylvania wrote letters urging passage of the bill. The bill caps the daily coverage at $15 a day and requires shelters to document veterinary care. The American Kennel Club – which opposed the landmark 2008 dog law and routinely fights to block animal welfare bills in Pennsylvania and elsewhere – won an amendment that would refund fees if an owner was found innocent of the charges. An AKC representative could not provide an instance where an individual charged with cruelty was found not guilty and shelter operators say it never happens. 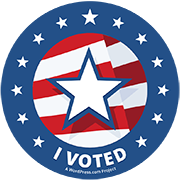 Another amendment would all the court to establish a defendant’s “indigent” status to determine whether they could afford to pay the bills. This would apply only in cases where a single dog was involved, not multiple dogs, cats, horses or other animals. Supporters of the legislation contend that owners are being charged for care they would have or should have provided for their animals in the first place. Amy Worden is a politics and government reporter for the Inquirer. I n that capacity she has explored a range of animal issues from dog kennel law improvements and horse slaughter to the comeback of peregrine falcons and pigeon hunts. From hamsters to horses, animals have always been part of her life.